The Senate Intelligence Committee expects to host executives from Facebook, Twitter and Google for a hearing later this year on election interference. 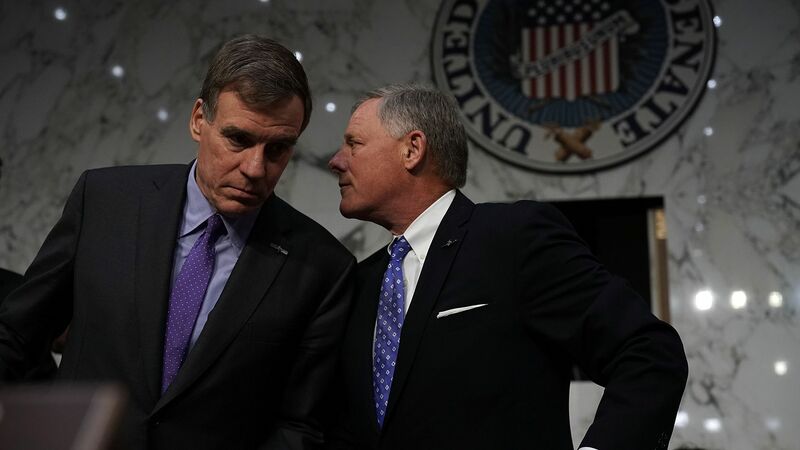 The details: A spokesperson for Sen. Richard Burr (R-NC), the chairman of the Intelligence Committee, confirmed that the hearing would likely be in September and that Twitter CEO Jack Dorsey, Facebook COO Sheryl Sandberg and Google CEO Sundar Pichai had been invited. A second source said that Dorsey and Sandberg have agreed to attend. Details of the lineup were first reported by BuzzFeed News. 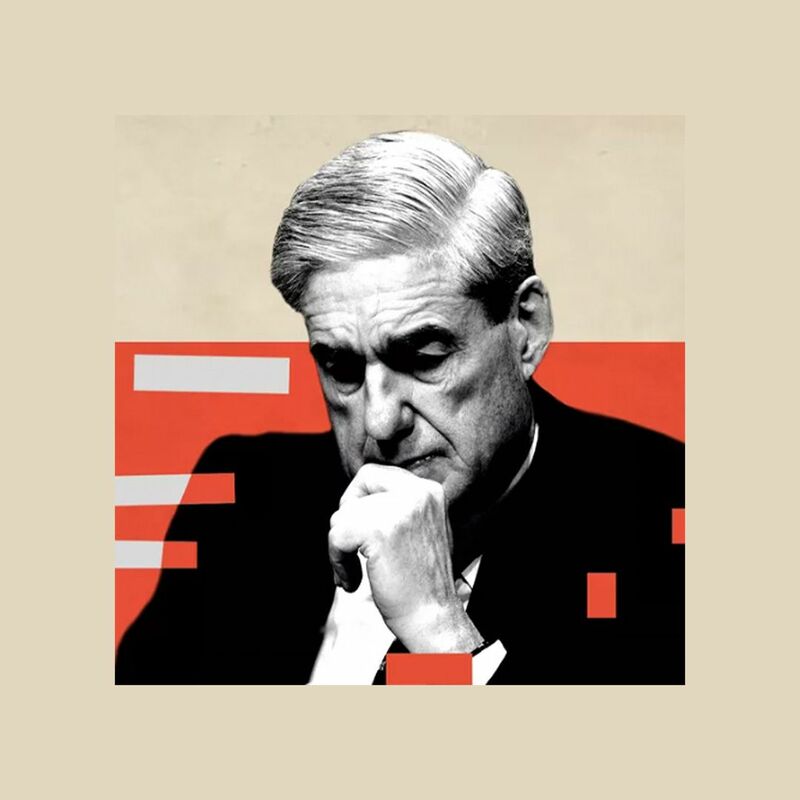 On Tuesday, The Hill reported that committee vice chairman Mark Warner (D-VA) was pushing for another hearing. The panel heard from lawyers for Twitter, Facebook and Google last year. What they're saying: A spokesperson for Facebook declined to comment. Google and Twitter did not immediately respond to requests for comment. Editor's note: This story has been updated with information about witnesses and a no-comment from Facebook.